Will this be the first hit for Austin Webb? 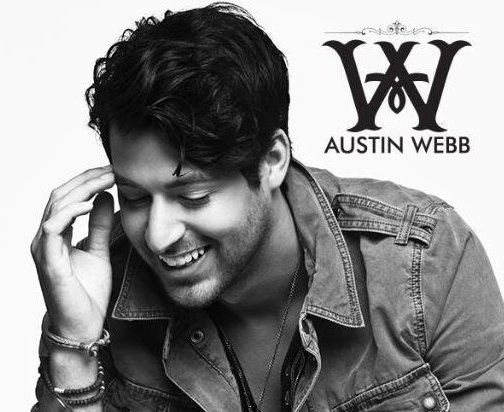 Austin Webb has had a couple of really good songs on the country singles charts the last couple years. But he’s only been able to barely crack the top 40. He’s still looking for that first big hit to really break his country career. Could this new song be the one? It’s certainly catchy. Give it a listen and see what you think. I think this one has a chance to find an audience out there. It’s a great song for this time of year. People are out enjoying the nice summer weather here in the States. It’s a laid back song with kind of a mid-level groove. You can kind of rock back and forth to it. You can enjoy a few drinks to it as you’re playing bean bag toss with a few buddies. Austin certainly has a pleasant voice. It works really well on this song. It sounds like he’s having fun singing it and that’s catchy. He’s says in the song that a little bit of fun never hurt anybody. I like that line. It’s a good thing to remember especially in the summertime. Get out there and enjoy life as much as you can this summer. We only get so many days so we have to make the most of as many as we can. Will it become a hit?